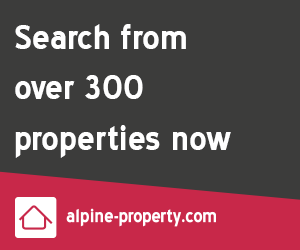 Les Gets has over 50 eateries on and off the mountain plus at least 14 watering holes, so there's no shortage of places to eat and drink in Les Gets. Whether you're looking for a quick snack, takeaway pizza, a traditional fondue or something a little more special - you'll find somewhere to eat in Les Gets, for most occasions. Bars in Les Gets vary from cozy, quieter pubs to lively aprés-ski places on the slopes with DJ's. Many have WiFi facilities and some serve snacks and tapas. A full list of Les Gets places to eat and drink is shown below, with the location marked on the map in each section. A full list of pubs and bars in Les Gets. 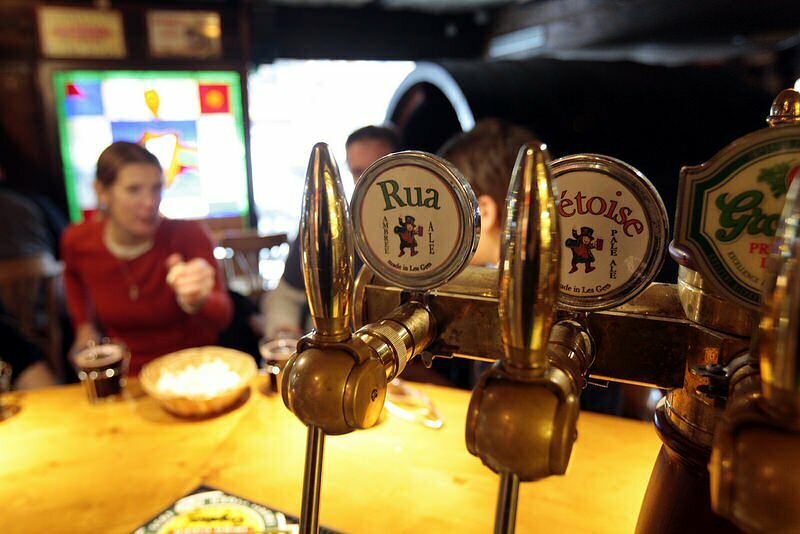 Lively or mellow, apres ski or late night - visit Les Gets bars here.